Delicate, complex, mysterious… cat whiskers embody what being a feline is all about. As cat lovers, the staff at Rocklin Ranch Veterinary Hospital want to know more about these adorable adornments and the ways in which they are integral to cat behavior. Read on to learn what we found out about cat whiskers. 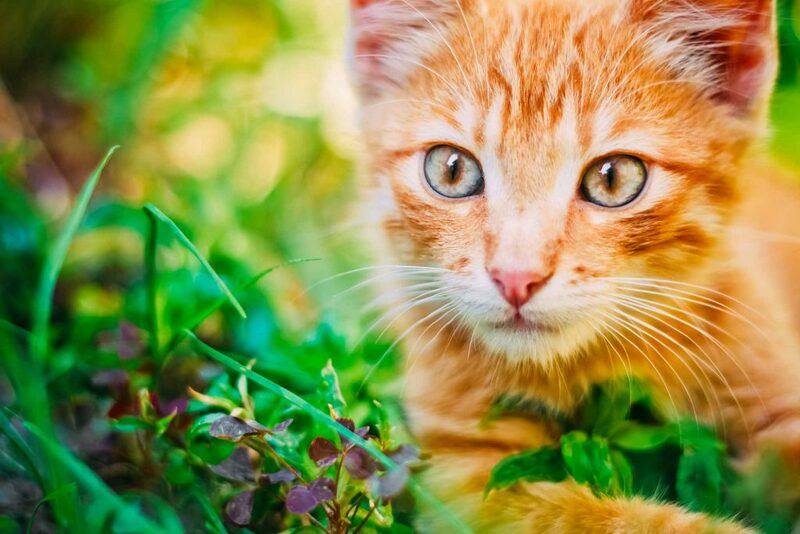 Cat whiskers have been around ever since cats have, which by some accounts is around 9,500 years. These sensitive, specialized organs, more properly known as vibrissae, have evolved to sprout from the feline muzzle, lower limbs, and even above the eyes. Vibrissae are a very thick, long hairs that have a large amount of nerve endings. This makes them extremely sensitive to the surrounding world. Who doesn’t get into a bit of a rut when it comes to exercise (or simply forgo it altogether in favor of that comfy couch!)? Keeping things interesting in the fitness department can take some motivation and imagination, and like you, your pet may also grow bored with the same old routine. 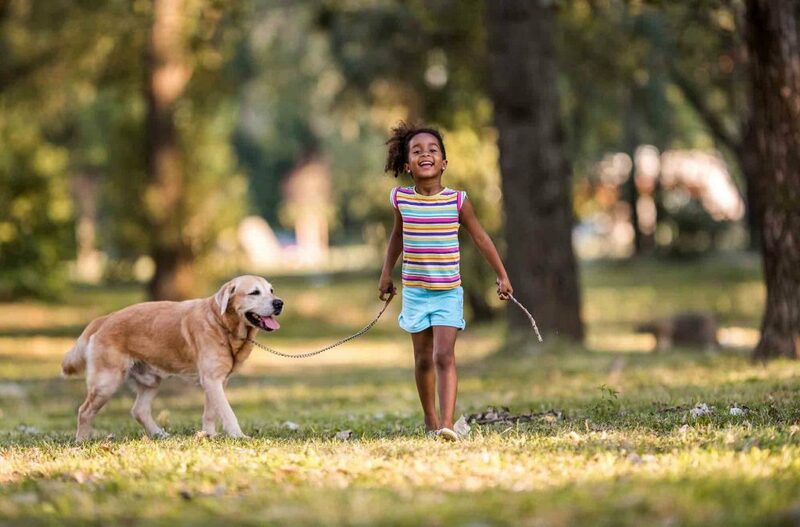 Since exercise is an essential part of overall health for every animal, finding ways to make exercise more fun for your pet is a great way to support his or her wellbeing. To help up your game when it comes to appropriate exercise and activities, the team at Rocklin Ranch have some great boredom busting solutions. All pet owners know that the death of a beloved companion is one of the most heartbreaking experiences in life, and watching a loved one grapple with pet loss can be nearly as difficult. Even if we’ve experienced pet loss ourselves, it can be challenging to know what to say to someone else. 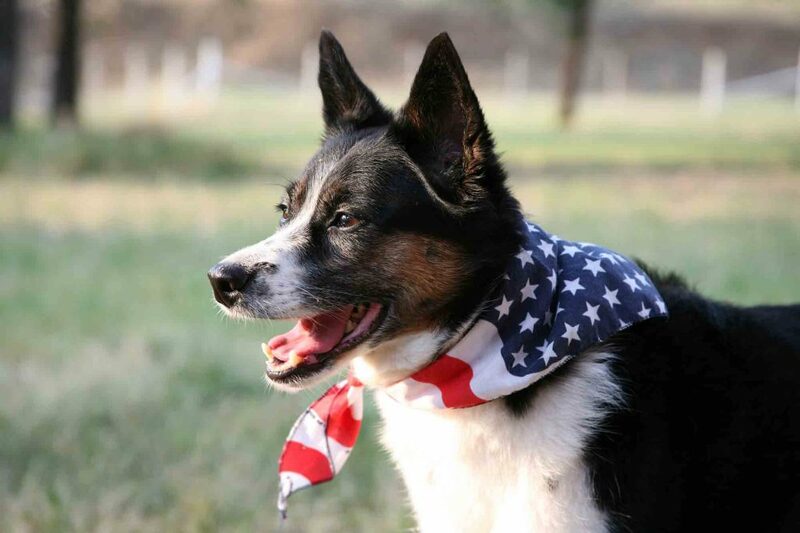 Your friends at Rocklin Ranch Veterinary Hospital understand the deep grief that surrounds the loss of a beloved pet, and we are here to help. 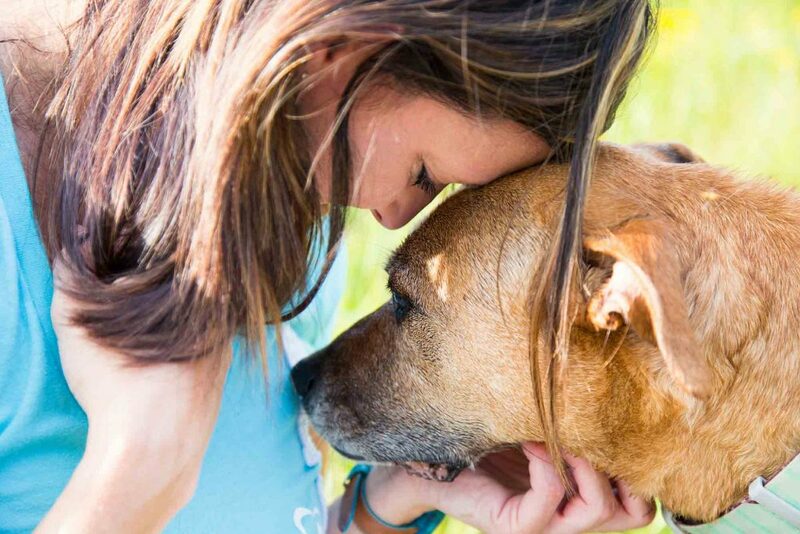 We’ve pulled together some simple ideas you can use to help a friend or family member cope with this enormous loss, along with some advice for avoiding common mistakes when someone you care about is dealing with pet loss.